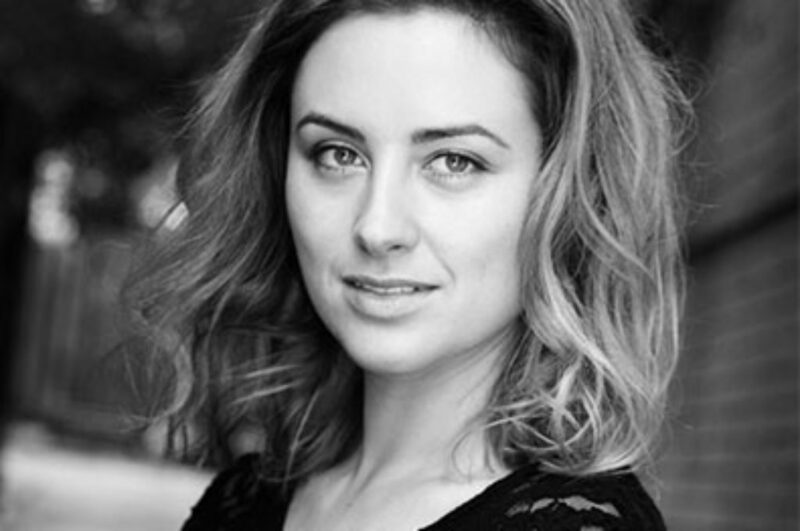 Natalia is an accomplished actress, dancer, physical theatre performer and puppeteer. Natalia is a drama graduate of the Queensland University of Technology (QUT) and has since trained with specialists including SITI CO (USA) and Anthony Brandon Wong (Chubbuk Technique). After relocating to Sydney, Natalia has worked extensively touring nationally and internationally. Natalia recent theatre credits include a sell-out season of Macondo’s Clothesline, created by Marquez’s Laundry, Fellini Fun – The Living Room Theatre; A View From Moving Windows directed by Augusta Supple and Better Man – Bulldog Productions. From dramas to adult fairy-tales to children’s theatre, other varied credits include: Queen C (Belvoir), Molly – A Tale of Blood & Guts & Giants & Weddings (CarriageWorks), Petting Zoo National Regional Tour (Arts On Tour), one woman show – I Want To Be A Miracle (Newtown Theatre), The Horrible Demise of Detective Slate (Fraser Studios), Cogs and the Dragon (Powerhouse Museum/Malenia Walk Singapore), Gondwana (Out Of The Box Festival). Amongst her credits, Natalia has been resident performer for Erth since 2006 and is Co-Artistic Director of a traveling theatre company, Umbrella Theatre.